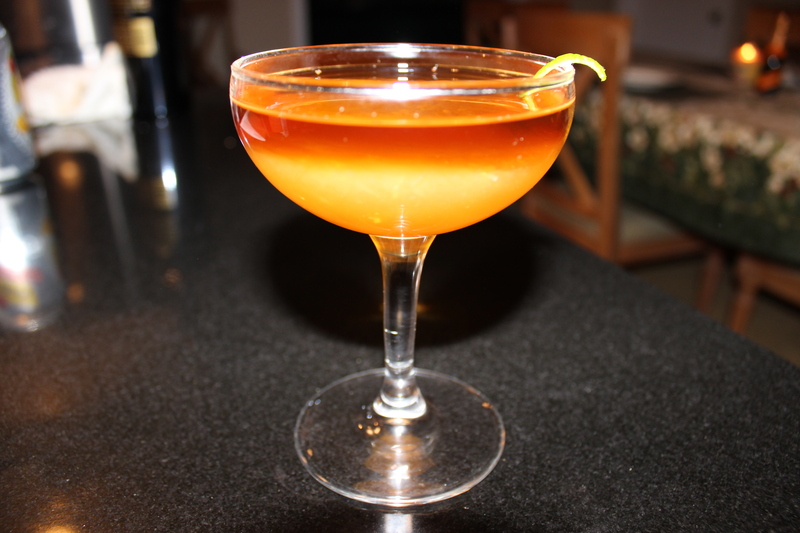 The legend has it that the La Floridita bar in Cuba created the Daiquiri for Ernest Hemingway. His love of the cocktail has made it a staple on menus everywhere. I decided to do a different take on this classic. 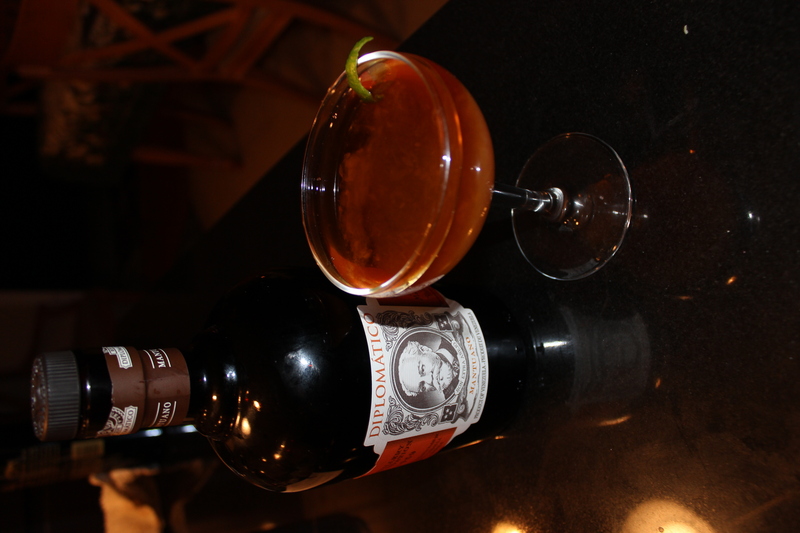 Usually, white rum is used but I wanted Diplomático Mantuano. It’s an excellent blend that’s been aged for up to 8 years in white oak casks that previously held age bourbons and malt-whisky. This expression combines column, batch kettle and pot still distillates elaborated from sugar cane molasses and honeys. Combine in a shaker and pour into a coupe glass.